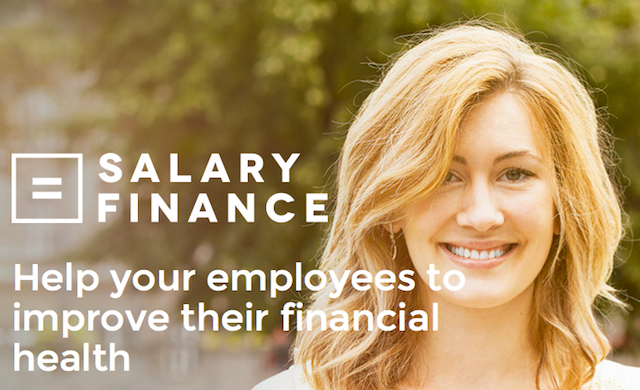 UK based employee loan benefit service SalaryFinance has raised $6.1m of private financing, led by Brightbridge. The service, which is free to employers, allows staff to consolidate their personal debts and repay them via a low interest, fixed-rate loan that is taken directly from employee's payroll. The startup plans to use the funds to increase its customer acquisition and expand its operations team.